New lifesaving equipment has been installed in the centre of Bury St Edmunds thanks to the joint efforts of a campaigning local businessman, the Business Improvement District (BID) organisation Our Bury St Edmunds and the town’s McDonald’s restaurant. Since his own father’s death, Paul Hicklin, who lives in Bury, has been campaigning to see 24-hour public access defibrillators in town centres and other locations to help people in cardiac arrest. He and his family have already funded the only one currently available in the centre of town, at The Apex, another at the fire station and have plans to help install others in and around Bury. Around 200 people working in businesses within the town centre have now undertaken the free training. 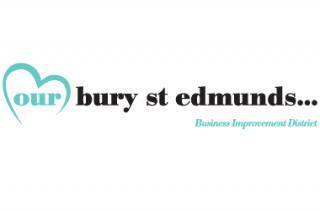 For details of future first aid training organised by Our Bury St Edmunds contact Mike Kirkham on 01284 766258. NetXtra is one of the UK's leading online digital communications companies.